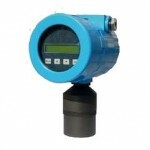 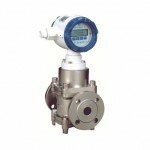 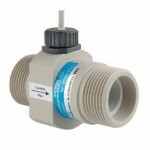 Flow measurement is the quantification of bulk fluid movement. 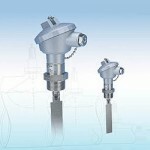 Flow can be measured in a variety of ways – linear, non-linear, mass or volumetric flow-rate. 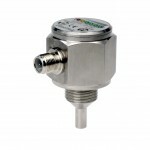 Considering factors include: – TYPE of fluid, – Rate-measurement or Totalization-measurment, – Viscosity of fluid, – Local-display and/or electronic-signal-output, – Min/max flow RATE. 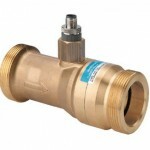 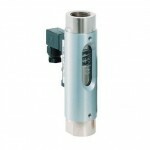 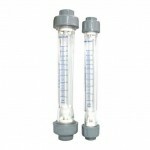 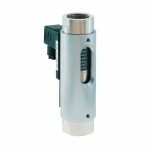 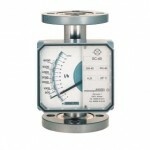 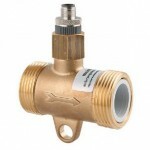 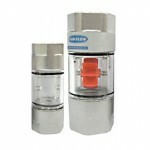 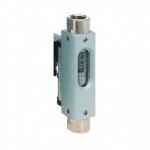 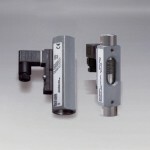 – Min/max PRESSURE, – Min/max TEMPERATURE, Chemical-compatibility, PIPE-size. 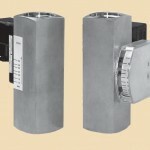 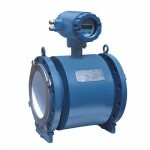 Type of meters: Impeller, Turbine, Ultrasonic, Sight-glass, and Magflow. 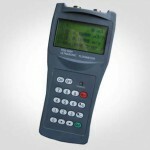 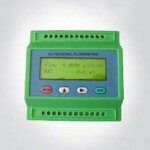 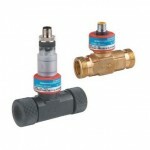 Manufacturers include: Meister-FLOW/Stromungstechnik and Badger-Meter.